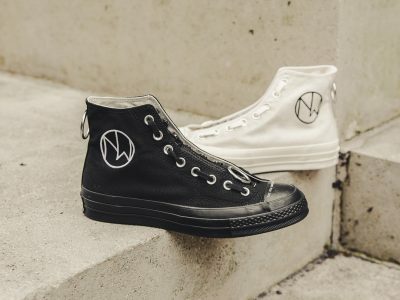 Converse x Undercover Chuck Taylor 70 HI Black $1053! 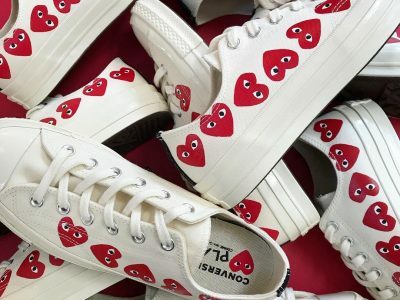 Converse Reconstructured Chuck Taylor 70 HI $1123! 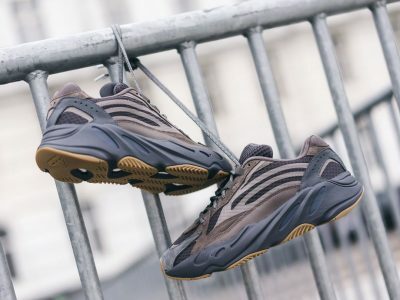 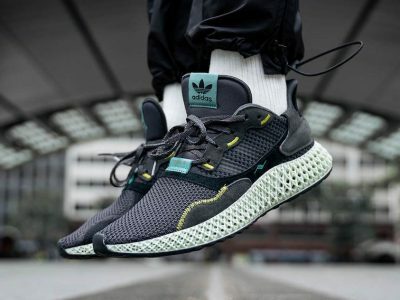 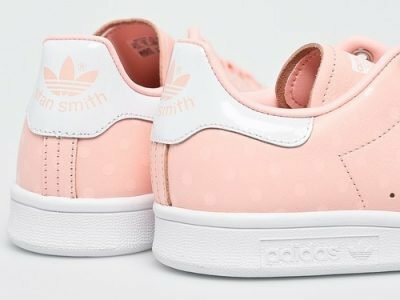 Adidas ZX4000 4D Carbon $2636! 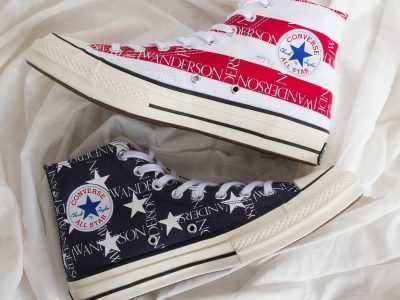 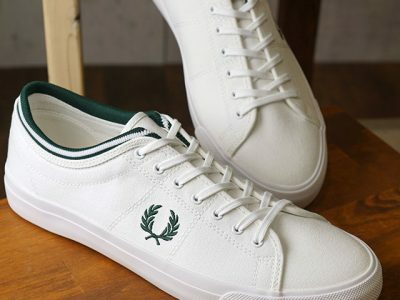 Converse x JW Anderson Chuck American Flag $1060免運! 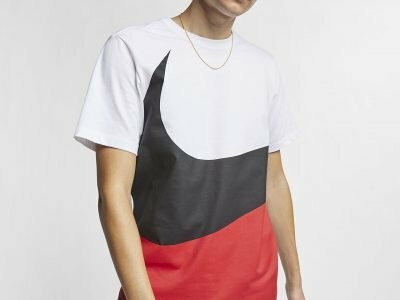 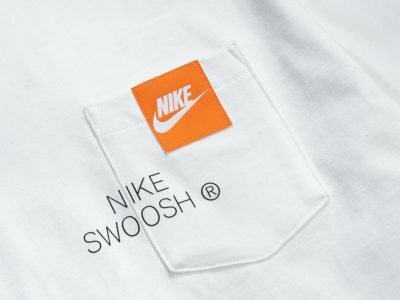 Nike Big Swoosh Color Blocked T-Shirt $213免運! 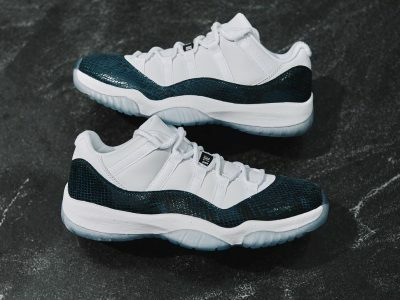 Nike Air Jordan 11 Retro Low Snake Navy $1344 @ Size?